The construction process of MARINAL swimming pools is inspired by civil engineering constructions. 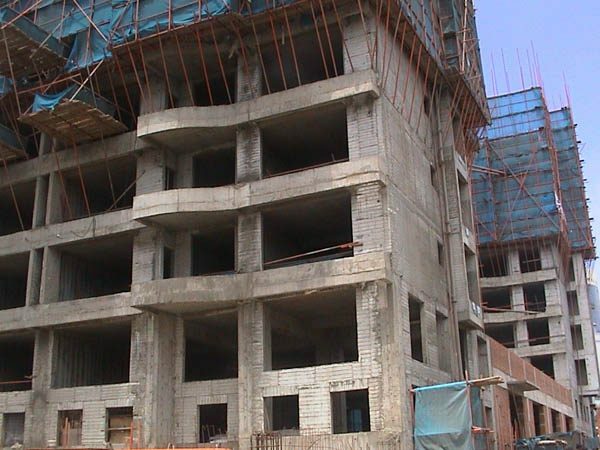 MARINAL reinforced concrete technique uses a system of integrated structural formwork made of galvanised steel. 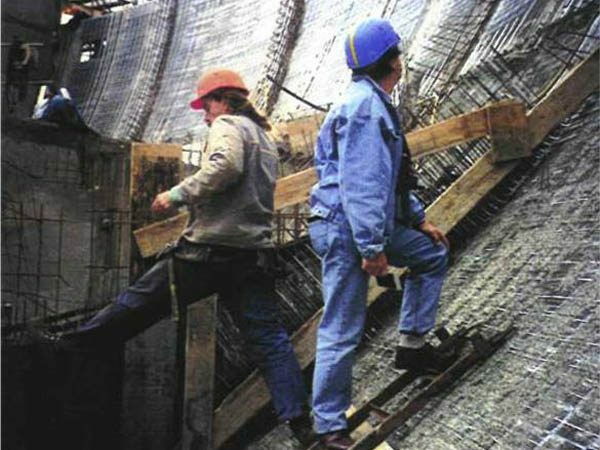 The formwork panels measure 1.60m (height) x 0.90m (width) and are composed of two filtering metal grids made of expanded metal and reinforced thanks to vertical stiffeners. Once set into the concrete, this mesh protects the concrete from cracking. The panels are linked one to another through a system of articulated connectors. The modularity of the panels thus allows the creation of all shapes of swimming pools, without any zone of brittleness. 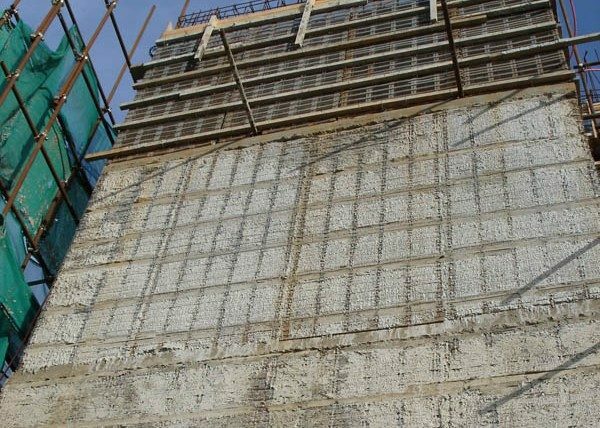 The grid structure of the panels makes it possible to visualise the pouring of concrete. This guarantees a perfect control of a uniform filling in the panels. 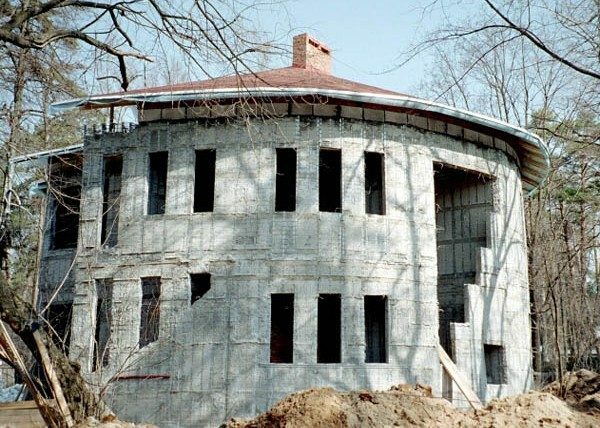 The walls and the bottom slab are bound by a system of continuous reinforcement, which allows a perfect homogeneity of the concrete and create a real one-piece structure. The whole steel structure remains trapped into the concrete. There is no removal of the formwork. The surplus water is eliminated by gravity. The concrete sets in 24 hours.